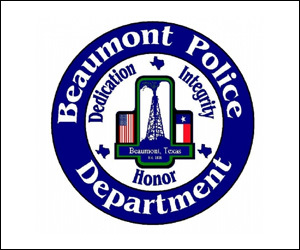 This week Crime Stoppers needs your help locating a suspect involved in three separate sexual assaults in the north end of Beaumont. 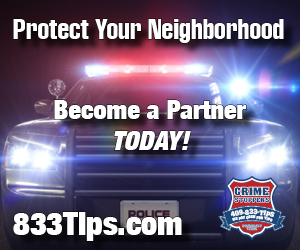 The assaults occurred at 1850 Regent, 1100 7th Street, and 3190 Eastex. 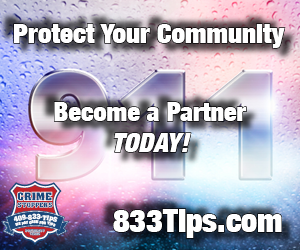 The suspect is described as a dark skinned black male in his 20’s, 5’9″-5’10”, 130-150 pounds, clean shaven, skinny build. Detectives were able to compose a sketch as described from the victims. 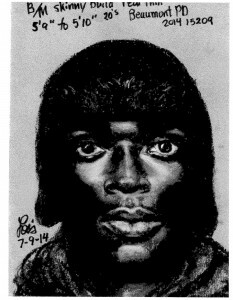 The sketch shows the suspect wearing some type of hat, possibly a bombers type. Each assault occurred between Tuesday and Wednesday during the early morning hours. 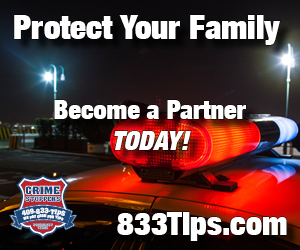 If you have any information in reference to these crimes or any felony crime, please contact Crime Stoppers at 833-TIPS or submit your tip on-line at the ‘SOLVE THIS CRIME’ link located below this story. 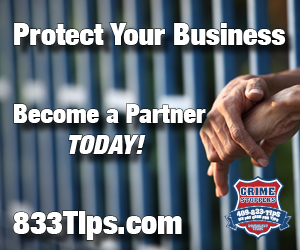 You do not have to give your name and you could be eligible for a cash reward.